Our 5/8″ Coral Rose Pink With White Sheep printed grosgrain ribbon is made out of high quality polyester filaments and dyestuffs and dyed at high temperature. 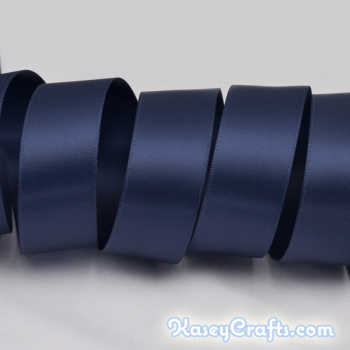 If more than one set of the same ribbon is purchased, we will ship the ribbon in one continuous length. 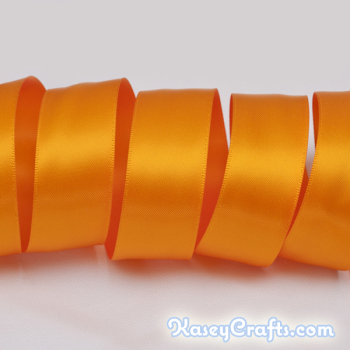 For instance, if you purchase 2 sets, then you will get 2 yards of ribbon in one continuous length. 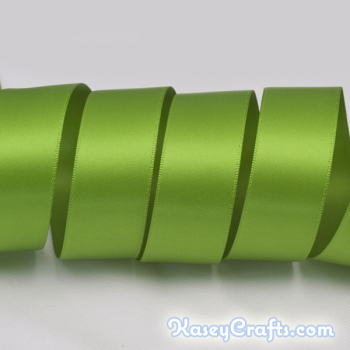 This ribbon is so cute and beautiful. Perfect for my project.